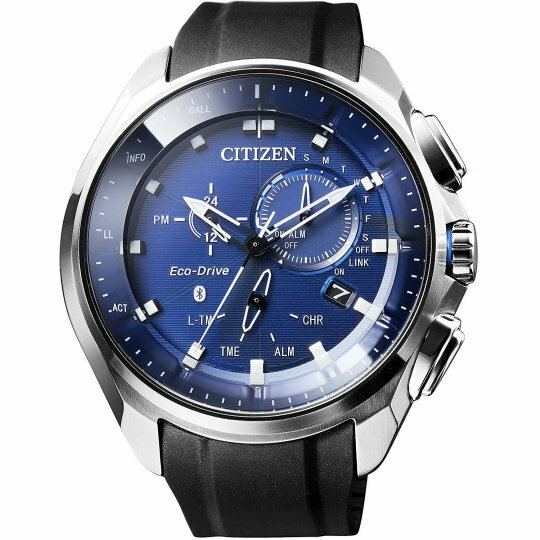 At first glance, the Citizen Eco-Drive Bluetooth BZ1020-22E looks like a well-designed, stylish watch standing between a sports and a dress model. 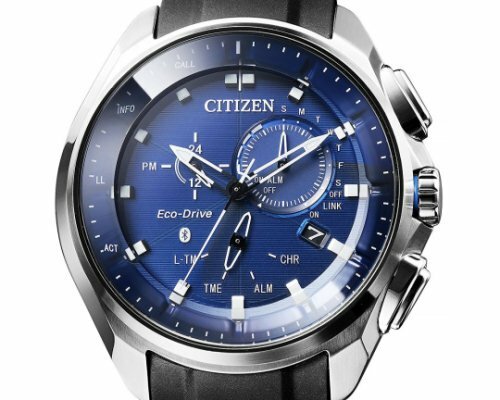 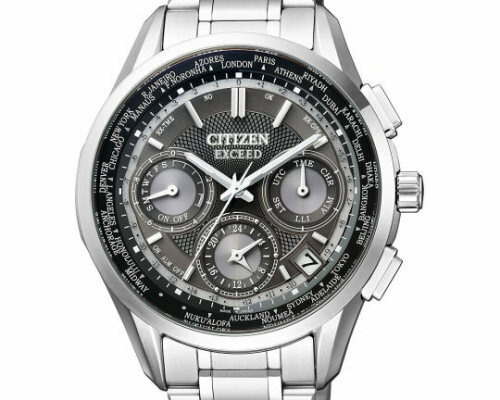 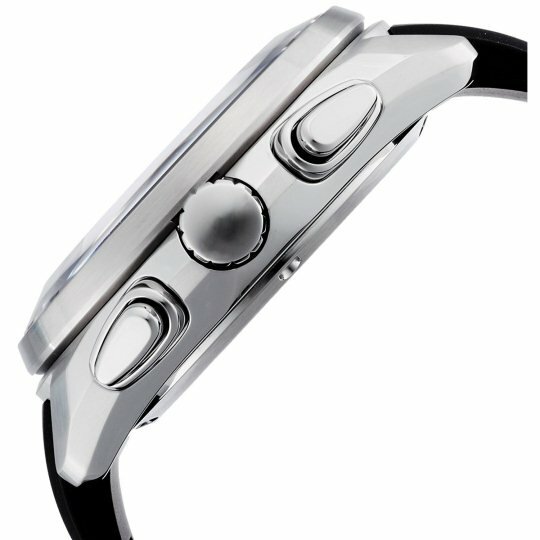 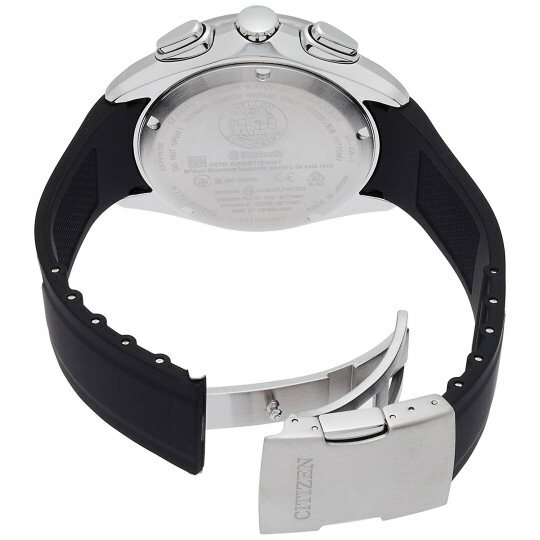 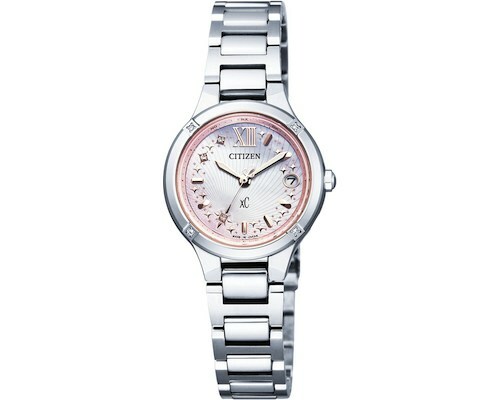 If you look closer, though, you notice the Bluetooth logo on it, and this is where the fun starts: by linking with your iOS or Android phone through the official Citizen app, the BZ1020-22E becomes a de facto smartwatch with auto-time correction for 316 cities across the world as well as hand movement, sound or vibration alerting you to incoming calls, emails or social media messages! 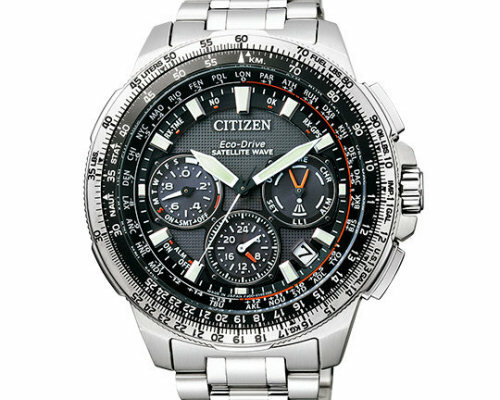 Add in Citizen's light-powered Eco-Drive technology, which generates power from any available light source (natural, artificial etc.) 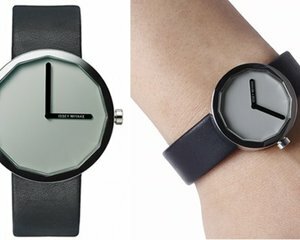 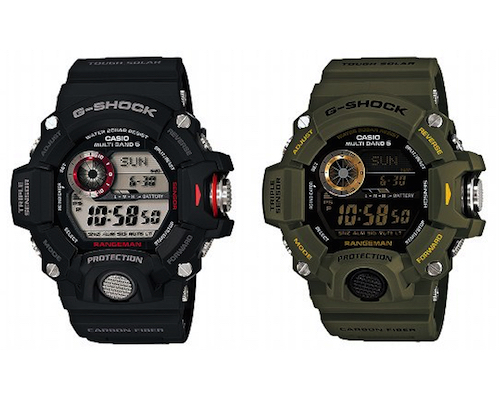 to make charging through a cable unnecessary (a full charge keeps the watch running for up to 4 years! 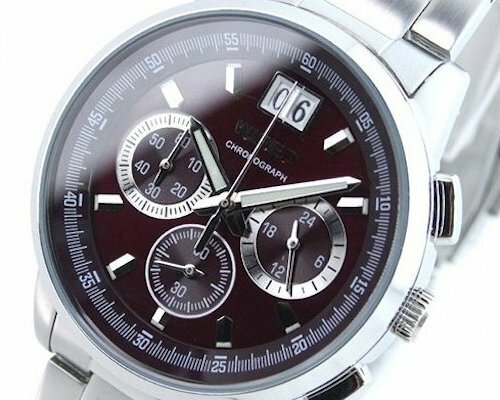 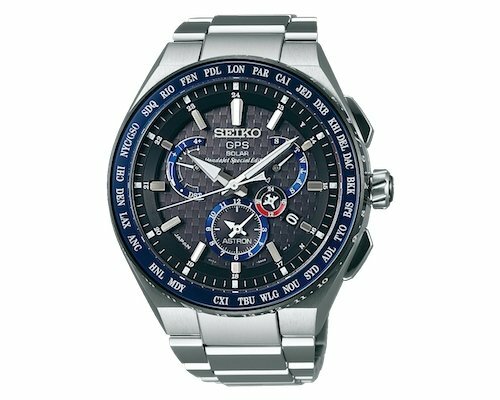 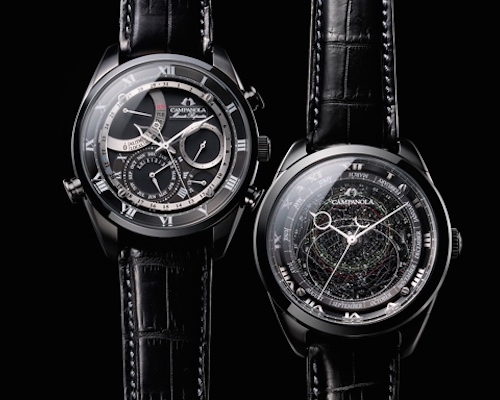 ), as well as several other features like one-second chronograph, alarm, and dual time, and you have a watch that combines the great Japanese watch-making tradition with today's cutting-edge technology.